Integrated Systems Europe is coming up quickly, at the end of January in Amsterdam, and we’ll have a very substantial presence at the show. Whether a buyer or seller, ISE is just about an essential event to be at for companies active in the digital signage sector. 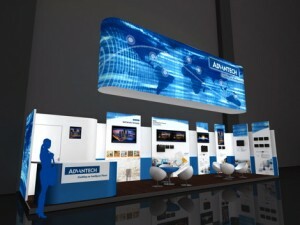 It’s the largest professional AV and systems integration trade show in Europe, with manufacturers, distributors, integrators, specifiers and technology managers from more than 100 countries around the globe.